13692 S. West Bay Shore Dr. Chef Yola Pepellashi and family turn out terrific ethnic fare and killer desserts in this small cafe with attached gift boutique. 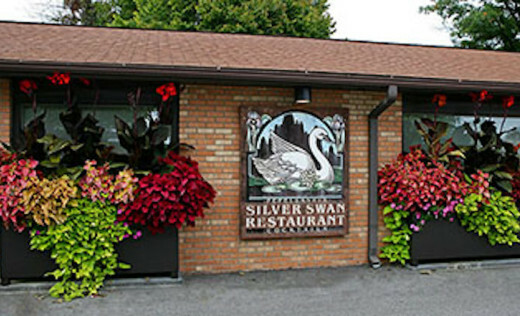 The Silver Swan is a restaurant located in Traverse City.